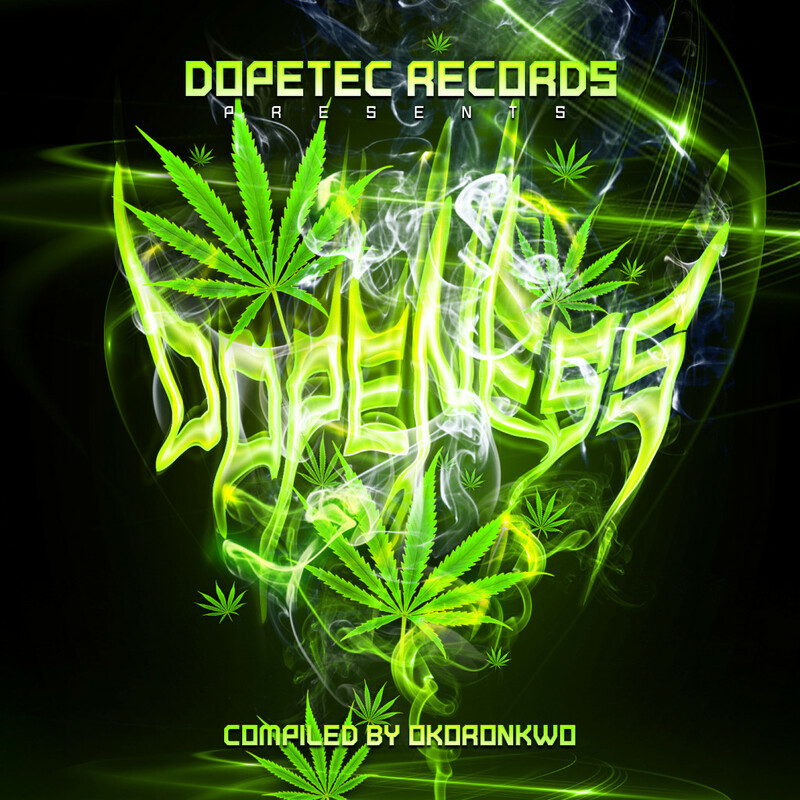 Dopetec Records (Germany) presents to you DOPENESS – the first dosage of a high bpm blaster compilation will come out. Featuring established and upcoming talented artists from around the globe. 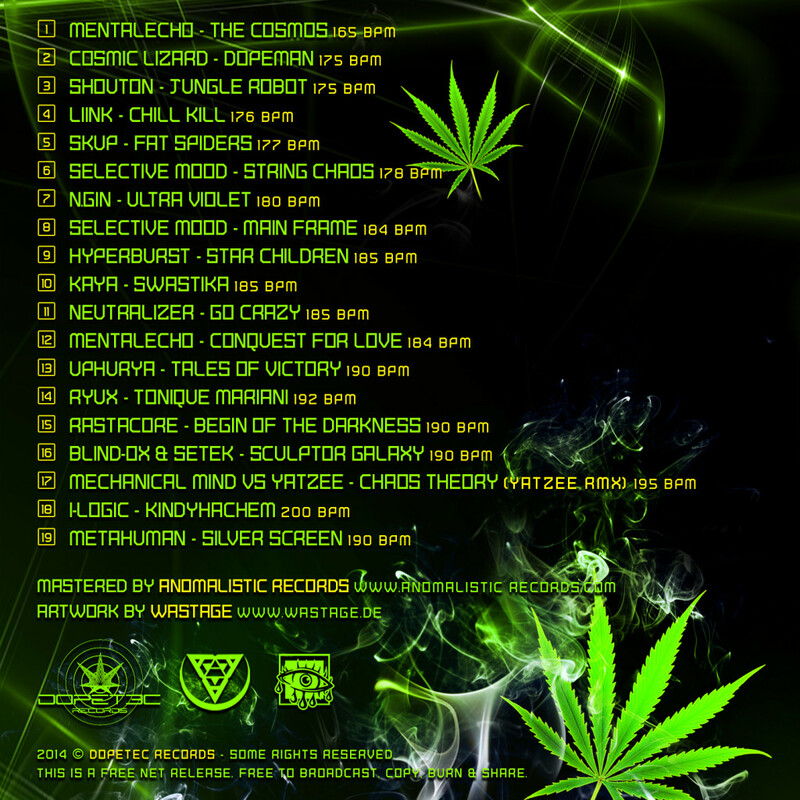 MASSIVE RELEASE !!!! GLAD TO BE PART OF IT !! You guys can be proud of this beast release!